Ballad king Sung Si Kyung is making a comeback! On May 17, Sung Si Kyung revealed that he will release a new single on May 25. Seven months have gone by since the release of his song 'My Night My You', and fans are wondering what kind of ballad he will be singing in the summer. During radio show 'Kim Seung Woo & Jang Hang Joon's Mr. Radio', Sung Si Kyung commented that this new song is one that "fits well with spring and summer". It was also decided that the first performance of the song will take place during his upcoming concert 'Celebration'. 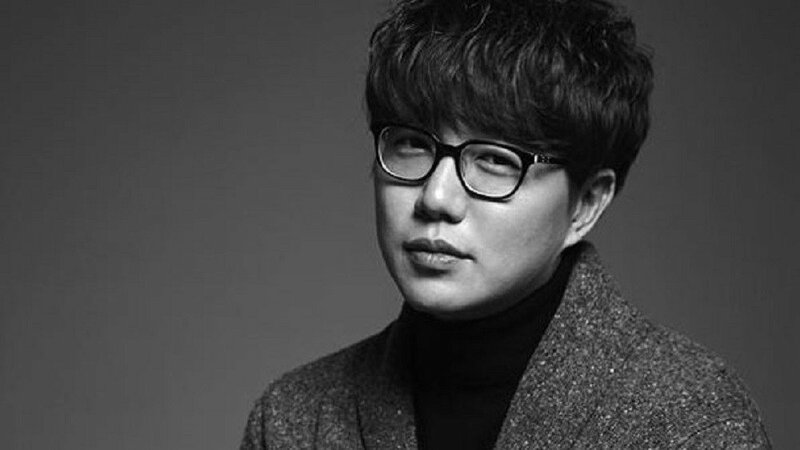 Are you excited for another soft ballad from Sung Si Kyung? Stay tuned for updates!